This promotion has ended; please review current/active promotions. Singapore KrisFlyer has announced a devaluation to its Star Alliance partner awards. The new award chart will come into effect on April 16, 2019, so there is still time to book an award with the old pricing before the change takes effect. The new pricing comes into effect on April 16, 2019. The devaluation only impacts Star Alliance partner awards. Pricing for flights operated by Singapore Airlines are not changing; these were adjusted in January 2019. There are no changes for economy award prices. Business- and first-class awards are increasing by 5-15%, depending on the route. Round-trip awards within North America increase from 40,000 to 46,000 miles. Round-trip awards to Hawaii increase from 60,000 to 69,000 miles. Round-trip awards to Europe increase from 130,000 to 144,000 miles. Round-trip awards to North Asia increase from 210,000 to 230,000 miles. Round-trip awards to South America increase from 100,000 to 115,000 miles. Round-trip awards to the Middle East and North Africa increase from 138,000 to 153,000 miles. Round-trip awards to Europe increase from 190,000 to 215,000 miles. Round-trip awards to North Asia increase from 250,000 to 280,000 miles. Round-trip awards to the Middle East and North Africa increase from 180,000 to 198,000 miles. While it is disappointing to see Singapore devalue its Star Alliance partner awards, this shouldn't make a huge difference in the best uses of KrisFlyer miles. Historically, partner awards with Singapore are a relatively poor value. 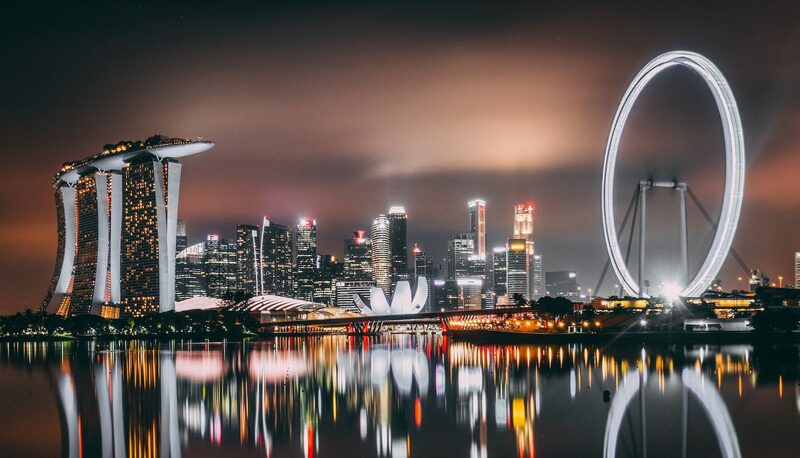 If you have Singapore miles or are transferring points to Singapore, your best option is likely booking awards on Singapore’s own flights. Did you know that you can track loyalty accounts and travel plans for your entire family with one AwardWallet account? 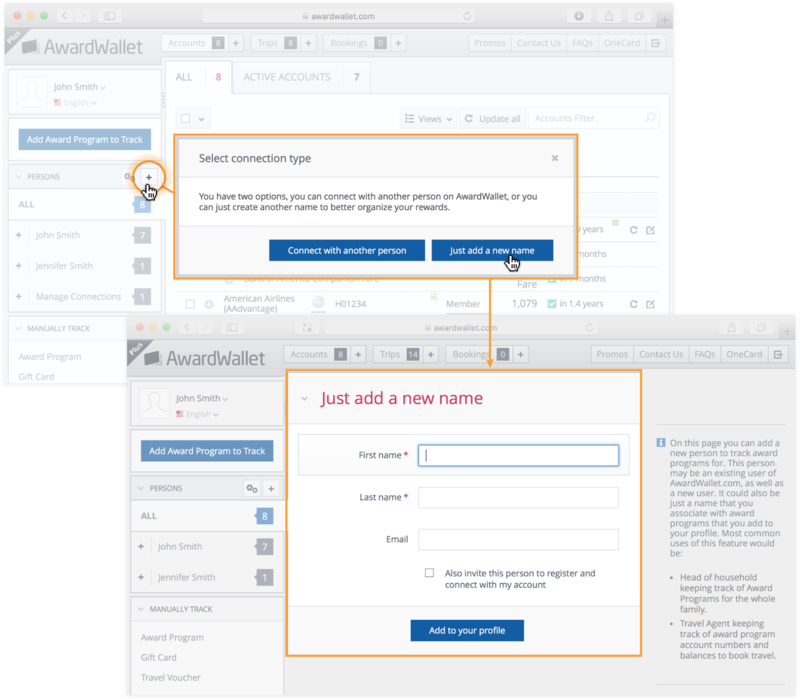 Simply add your family members and then add their programs to AwardWallet. So glad that we got to experience this amazing airline and first class! Another day, another devaluation. Unfortunate, but always a reality in this hobby. I am not the frequent Star Alliance flyer but anyway wanted to ask which of it’s members is the most advisable for person that can add enough miles for awards once in 3-4 years? It is very, very, very good that we have your blog that alerts us to devaluations. Like the conclusion said, it’s not a real difference ultimately IMHO. As long as levels on SQ metal don’t change in the near-term also, to me, this is no big deal. Personally I’ve never booked a *A award using SQ miles anyway. Is there a list of airlines and hotels that have not devalued their programs this year? Great idea—or perhaps a list of when each program last devalued its points/miles? Lock in before the increases take effect. Devalue, devalue, devalue. Common news anymore. Thanks for keeping us updated on them all. I hate this devaluation BS. Pretty soon they’ll all be Peso-Miles. BTW, has Award Wallet quit posting the 5 miles per day? I haven’t seen anything since 3/21. I noticed that Miles for Opinions is now posting the weekly miles earned in one lump (they used to a deposit for each survey), maybe you are moving in that direction? Still offering 5 AA miles for comments. Just make sure you’re logged in to your AwardWallet when you post. Please do note that not all comments get approved, especially those that don’t offer any opinion or additional information. For example, “looks good tnx” or “good promo”. I just use their points for their own flights, so business as usual for me. Indeed… you collect those Krisflyer miles to spend on Singapore Airlines, since they block premium cabins away from partner airlines. I see no devaluation for the round of the world award. Correct? I think round the world prices are staying the same (for now). All I can say is it could have been worse! Singapore Airlines has always been my favorite airline. Sad news for me. I have yet to fly Singapore Airlines but I have heard good things. I tend to think I would use their miles on their own metal anyway, so although disappointing, it probably doesn’t affect too many people who read this blog. These devaluations seem inevitable. It’s just another aspect of the game we play. Only fewer than three weeks left before the effective date. Its kinda rush to make up a plan. Fortunately the change is not that dramatic. It looks like its a season of devaluations, LH, Star alliance partners, who will be next? We used to book SQ flights with an additional flight for a partner airline as it would make the redemption cheaper than just booking on SQ. That’s gone now. They just keep devaluing the chart. We’ll use the points we have in the program and have to start looking elsewhere. Yikes. Another devaluation. Thanks for the heads up. Sorry to see that the devaluation applies to United business-class flights to Hawaii, but KrisFlyer is still a better redemption value than using United MileagePlus miles directly. I really hate to see everyone devaluing their points so often! Any tips for finding availability for the months of October and November more easily than checking the Singapore website? It’s great disappointment. Every year there are devaluations. Makes me wonder the value of collecting these miles. Use the miles quickly. Earn and Burn! Does this change affect Krisflyer miles expiration policy? Yet another devaluation. Luckily this one is not to bad. Still though I have been in this game for 15 years now and have never seen so many devaluations in such a short period. The last 3 years have been tough! I’ve only flown SQ once and it certainly wasn’t up to the standard I was expecting. The food was great but the service was terrible, slow and I ended up with some of my meal in my lap! I’m not sure I’d want to use miles on another of their flights. The 40k rt in biz for north america was pretty decent compared to 50k+ using united miles. I just found your blog today, and a good thing too or I would not have found out about this in time to do something about it. Thanks! That is awful for SQ. Yes, the devaluations keep coming, but free is free, so go for it! In the good old day (mid-1980s) UAL would regularly run a special bonus, fly 8 segments and get a free First Class ticket to HI. In those days you could paste together 8 segments easily on a CLE/SFO RT for $99 each way. 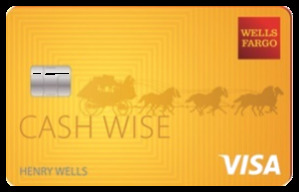 Plus you got full 1:1 credit for miles flown (regardless of ticket class, coach) plus you were adding up qualifying miles for silver or gold. And half the time I would get a bump cert. on the way home, plus I would negotiate the full segment credit while skipping a segment to get home. And pre-9/11 travel was SO much easier! If I had a three hour layover in ORD I would do a quick el trip downtown to have a good pizza. Plus I had a friend who had recently retired to Maui, so we became family. Sigh. Now I am retired and scratching out the few deals out there. It was better when there was actual competition among US carriers. …tor standard economy within North America, the valuation hasn’t changed. Always earn and burn. Devaluations are always question of when, not if. This seems like an annual event now where airlines/hotels devalue their rewards. They win. Consumers lose. In my opinion, the main benefit in having a Velocity account in Australia was the ability to transfer points to Krisflyer. 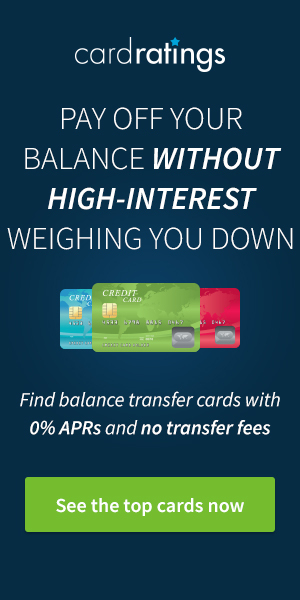 With this devaluation, I’m contemplating switching all my credit cards to Qantas affiliated ones. I don’t like these devaluations, but such is life. Each time this occurs, it makes the customer feel a little less appreciated.